HotSpring Spas of Music City, Nashville’s exclusive Hot Spring Spas dealer opened their new 1860 sq. ft. hot tub, spa and sauna showroom on October 1, 2012 in Brentwood, TN. “With the growth of our business and the success of our first store, it was inevitable that we’d expand to serve even more of the greater Nashville area,” says Kevin Croteau, the company’s vice president. “This is especially gratifying because in spite of the lagging economy we’ve continued to grow. It shows us that focusing on giving each customer the ultimate hot tub experience has paid off,” continued Croteau. “Williamson County and Middle Tennessee, continues to grow and our new showroom is perfectly positioned to serve this area,” commented Croteau . The address of our new location is 1731 Mallory Lane, Suite 109, Brentwood, TN 37027 (behind Cracker Barrel/next to Genesis Diamonds & Massage Envy). 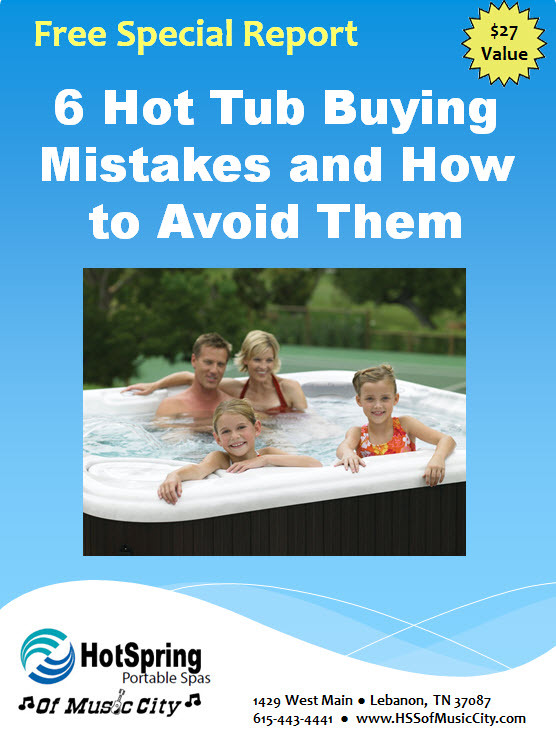 “Our goal has always been to take the stress out of buying a hot tub or spa. That’s why we encourage our clients to ask questions. In addition, we’ve invested in hiring and training the best spa specialists to be sure each client gets all the information they need to make the best spa buying decision possible,” said Croteau. HotSpring Spas of Music City is owned and operated by brothers Dennis and Kevin Croteau, both Wilson County residents. Dennis started his career refurbishing Hot Spring hot tubs in 1992 and opened the store in 2003. Kevin joined Dennis after he retired from the US Army in February 2007. 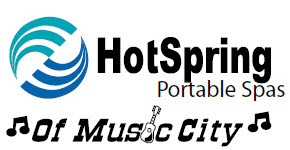 “To thank the people of Nashville for making this move possible, HotSpring Spas of Music City is having a grand opening/customer appreciation November 1st to November 3rd,” said Croteau.